The British Virgin Islands are a popular jurisdiction to base an offshore company but also to set up a trust. The trust is a vehicle used for asset protection and planning and the BVI legislation offers a flexible and convenient regime to establish such a legal instrument. There are two types of trusts in BVI and our British Virgin Islands company formation agents can help you incorporate the one that suits your needs and interests. A trust is an instrument that can be used for a number of purposes related to asset protection and planning. What’s more, the trust can also be used for tax minimization purposes. These types of investment and asset protection vehicles can have a charitable or non-charitable purpose. 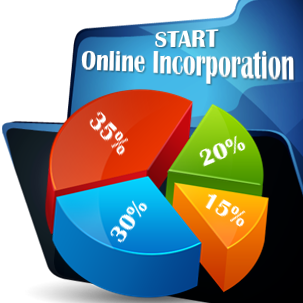 Regardless, their scope will be defined in the incorporation documents. 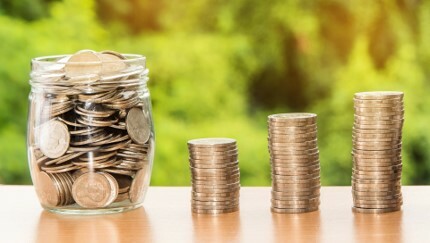 The trust is based on the cooperation and the relationship between three distinct parties: the settlor or the one who establishes the trust (it can also be established by a legal person), the trustee or the one entrusted to legally hold the assets and manage them and the beneficiaries who will enjoy the assets of the trust (family members or others). The relationship between the settlor and the trustee is a fiduciary one. Our team of BVI company formation agents can give you complete details about the types of fiduciary services available to foreign investors upon request. The table below highlights the main characteristics of the two types of trusts in the British Virgin Islands. One of our BVI company formation agents can answer your questions in case you need more specific information and advice about these two types of trusts. Flexibility The discretionary trust is a more flexible option for investors because there are no pre-defined beneficial interests. The Vista trust is less flexible because it is purposely used solely for company shares. Confidentiality The discretionary trust is preferred for confidentiality purposes because there are no special accounting or reporting requirements and no mandatory regulations to disclose details about the trustees. The Vista trust is less appropriate for purposes that involve a high degree of confidentiality because of its nature (it is a special form of trust). Powers The discretionary trust is formed as per the directions of the trustee and for the specified purposes. In the Vista trust, the trustee has limited powers that can be decided by the settlor. Duration The discretionary trust has a sufficient duration to fulfill its asset protection purposes (approximately 100 years). The Vista trust has an outstanding longevity compared to other types of trusts (~ 360 years). 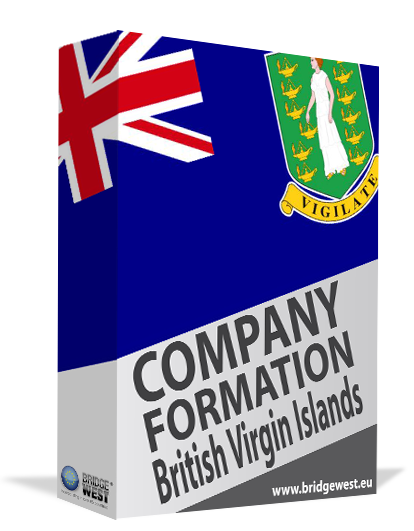 Our BVI offshore company incorporation agents can answer any questions about the set up of these trusts which will also imply opening a BVI registered company. 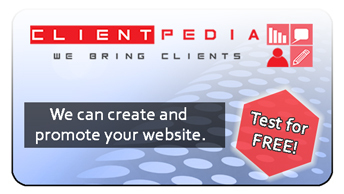 Contact us for more details about the process.